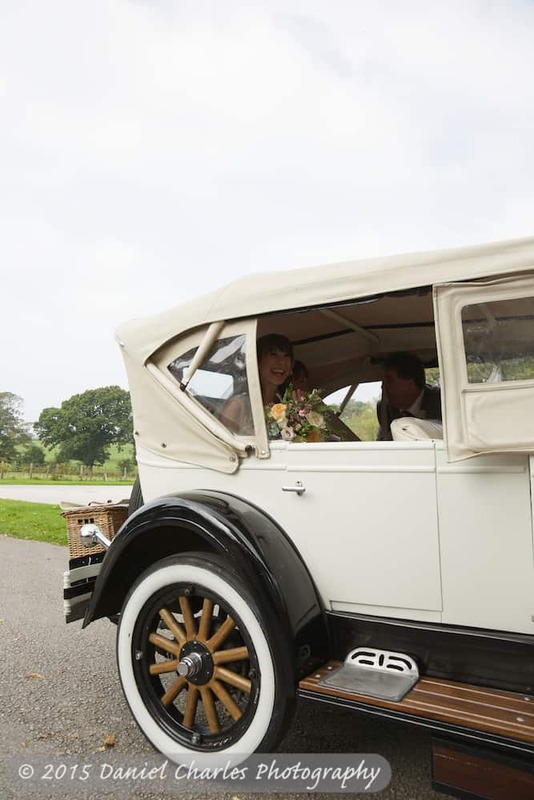 A long drive, a small party – but no shortage of joy! 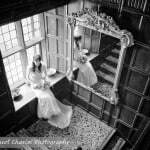 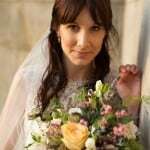 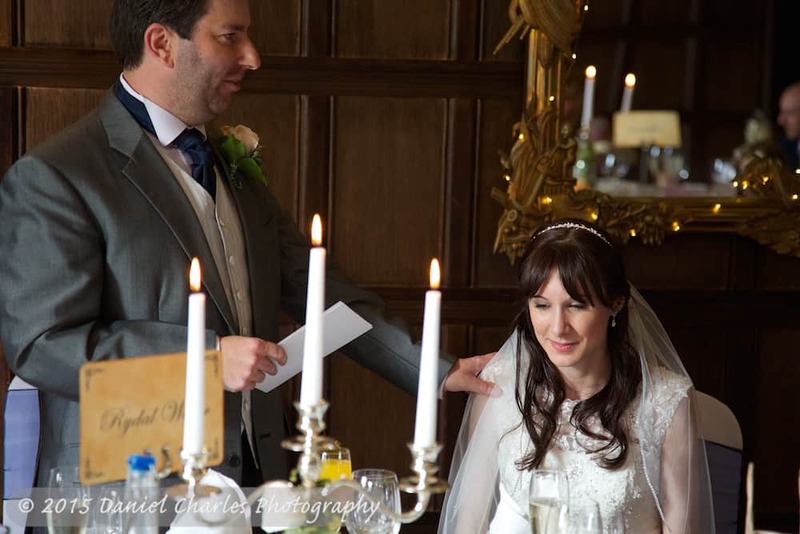 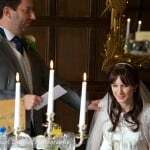 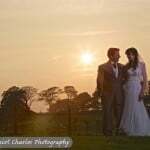 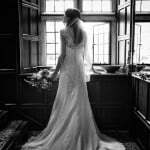 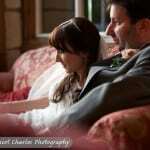 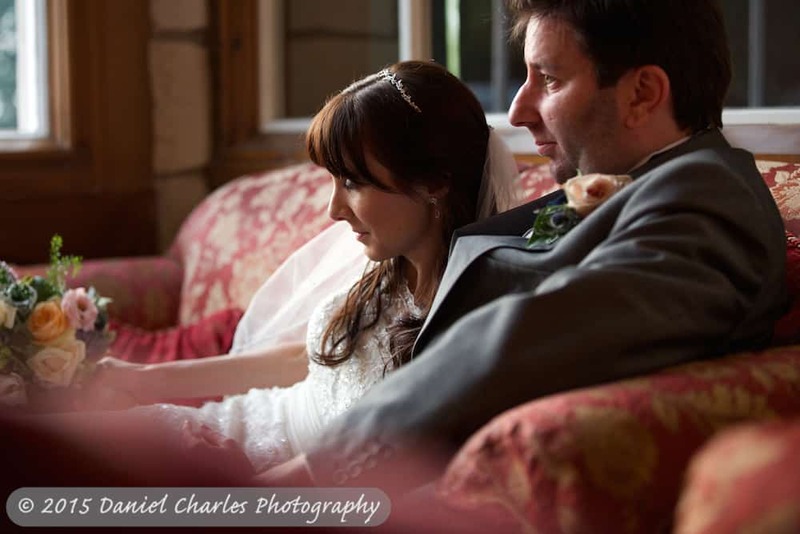 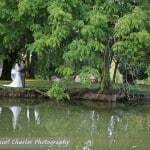 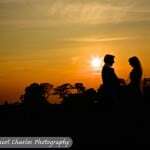 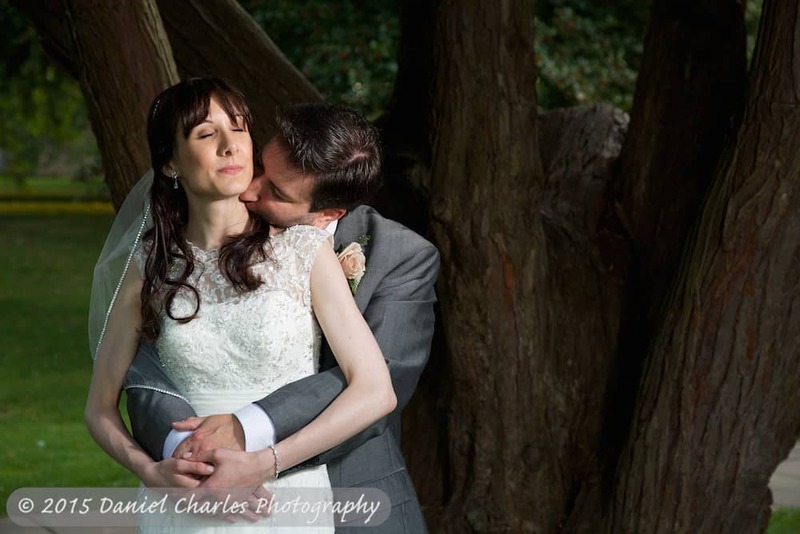 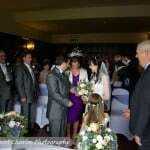 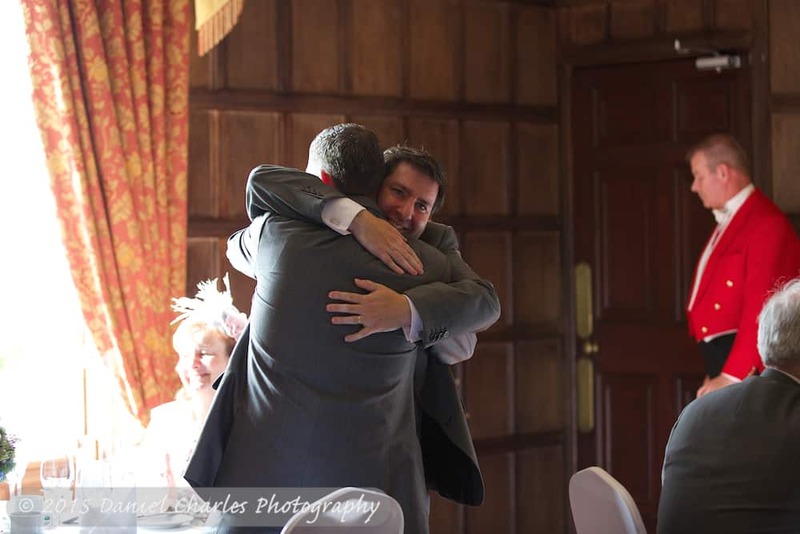 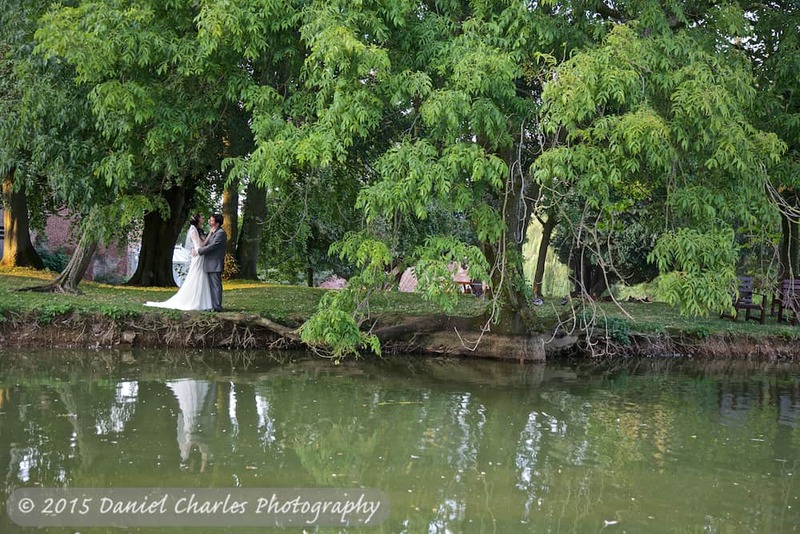 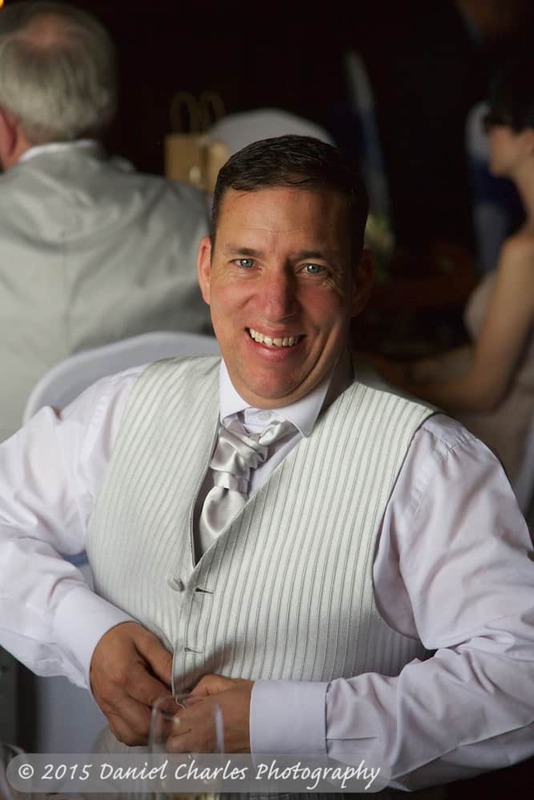 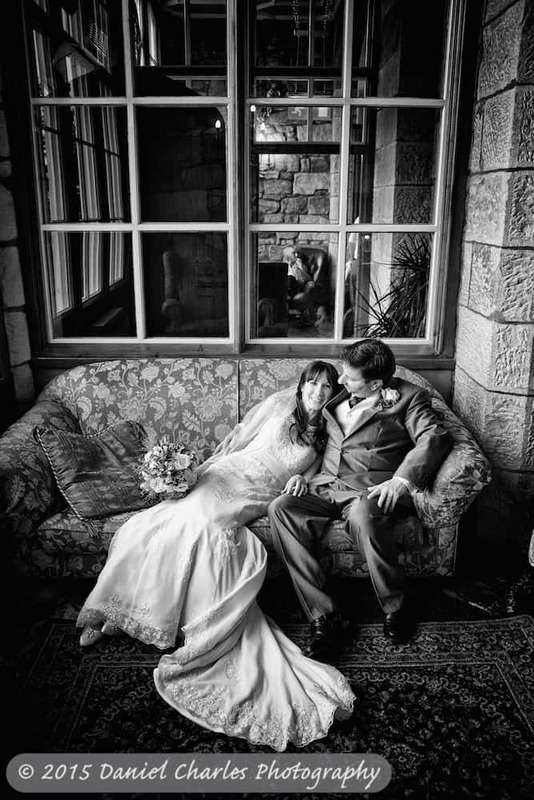 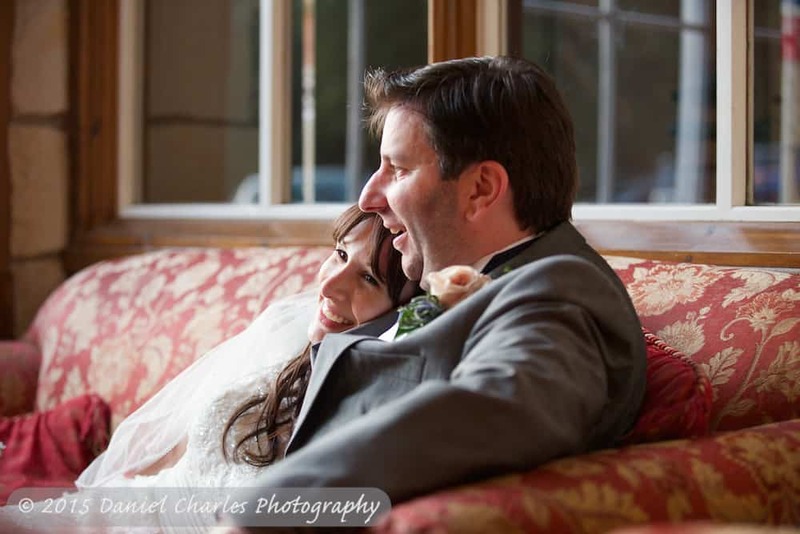 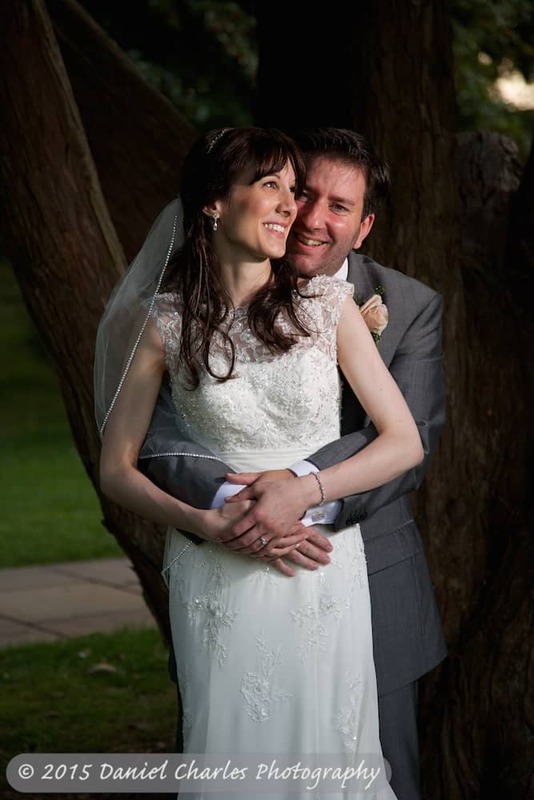 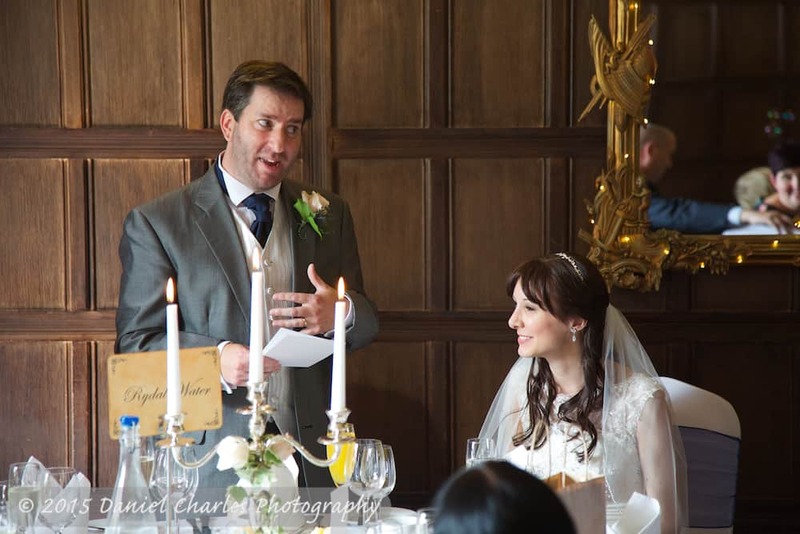 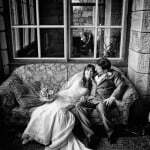 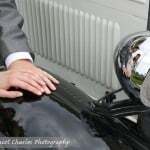 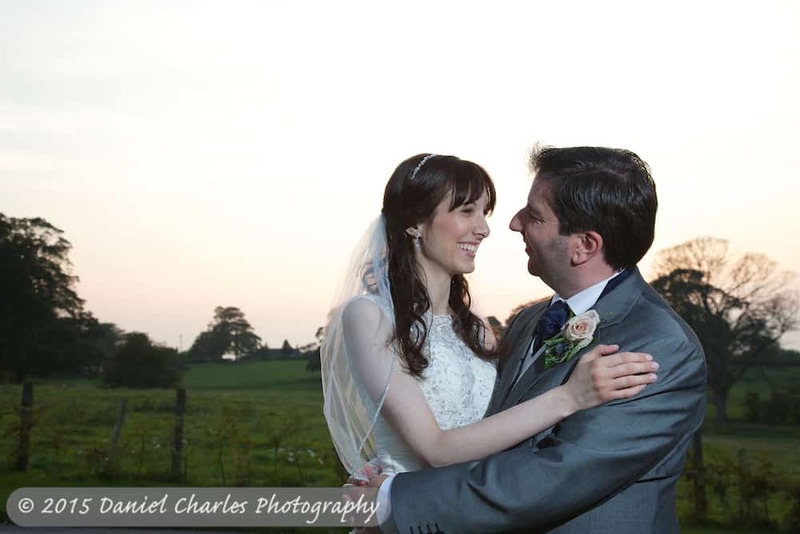 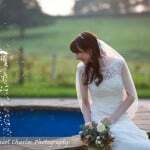 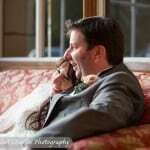 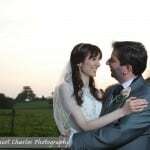 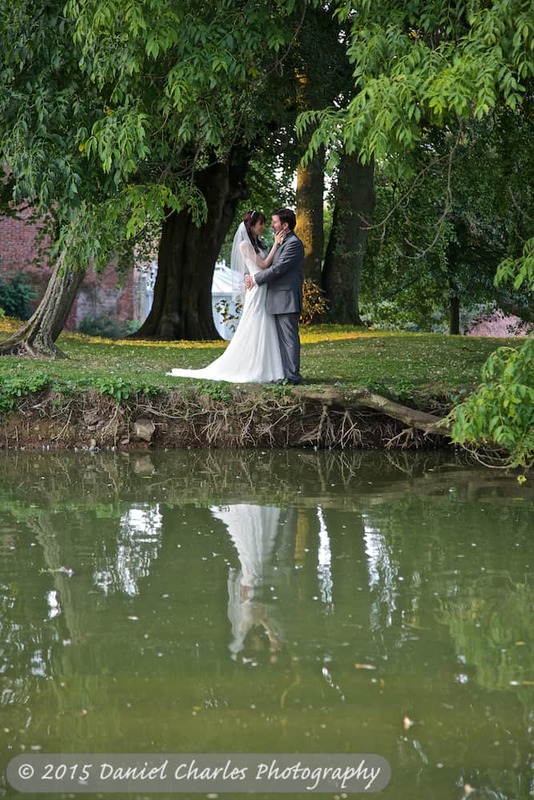 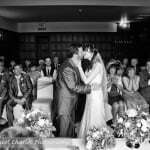 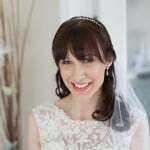 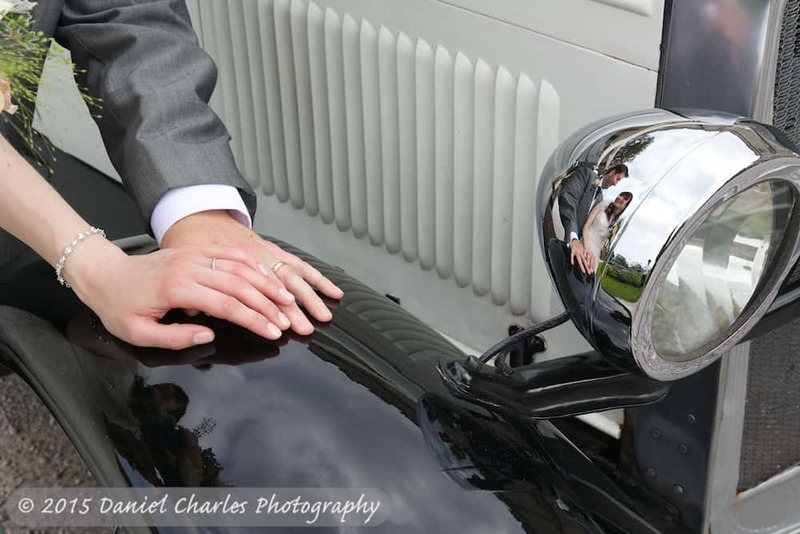 Dawn and Jason – thank you both so much for choosing me to shoot your big day at Thurnham Hall. 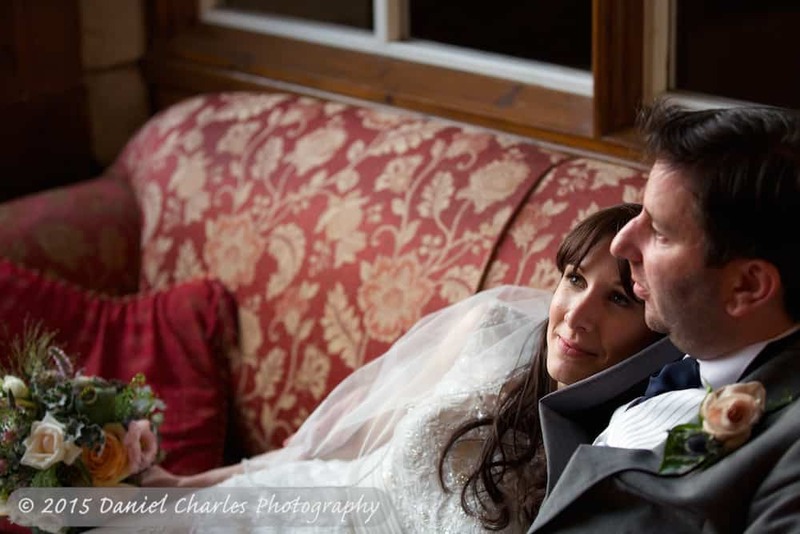 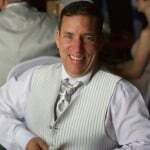 You were so much fun to be with and so relaxed to photograph. 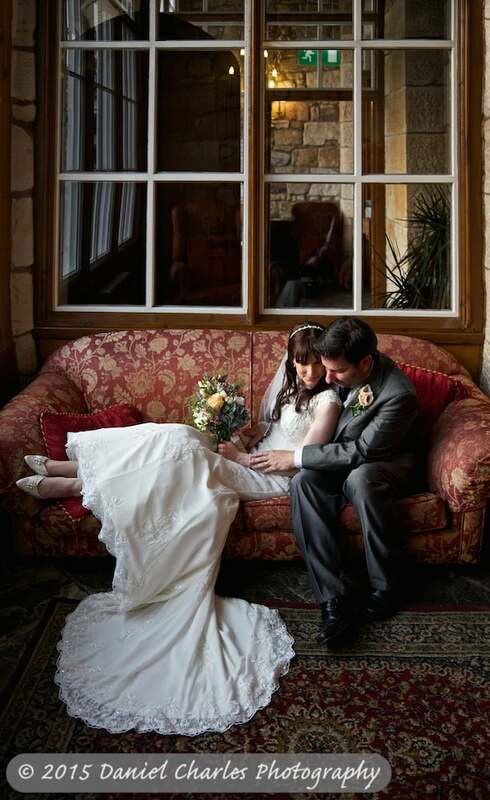 Your wedding was proof that size isn’t everything – it’s the quality that counts. 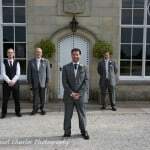 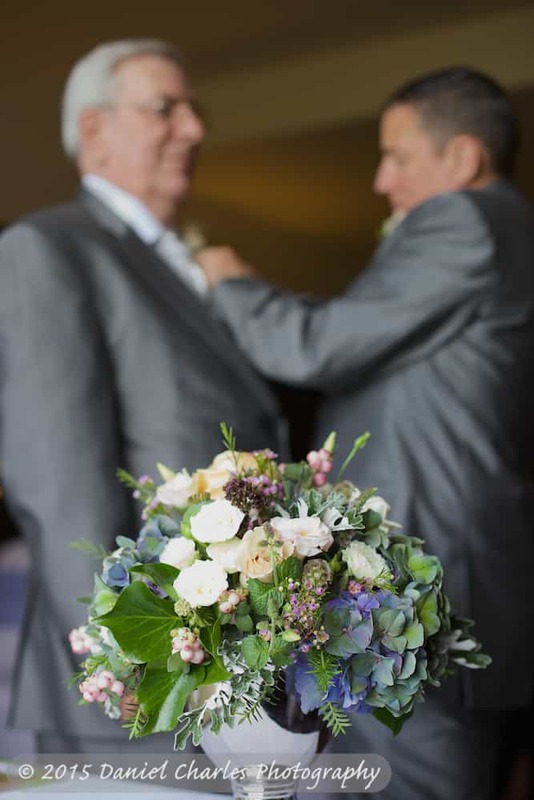 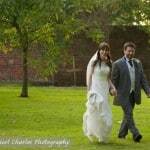 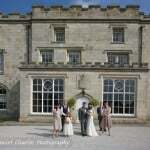 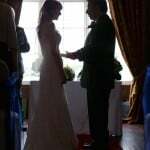 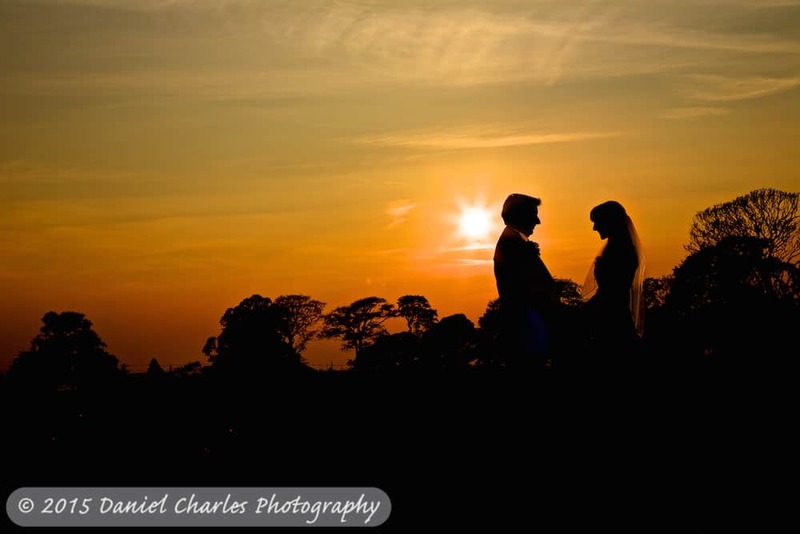 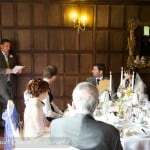 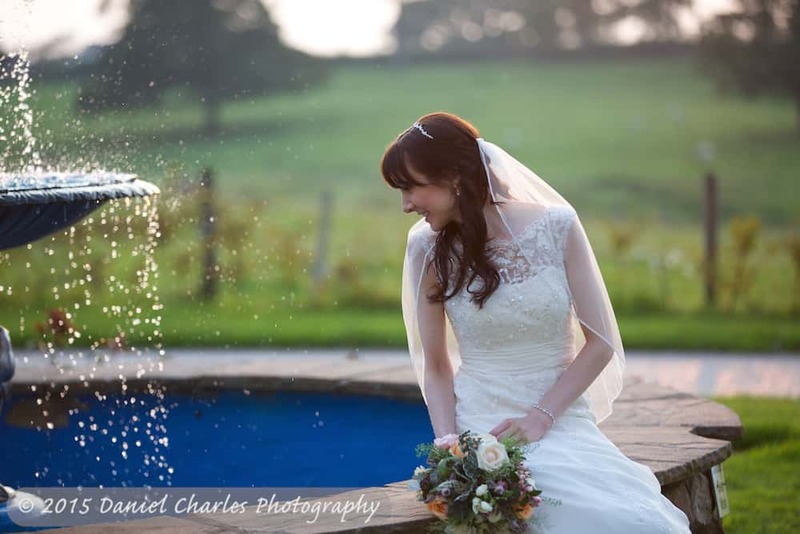 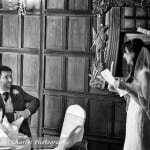 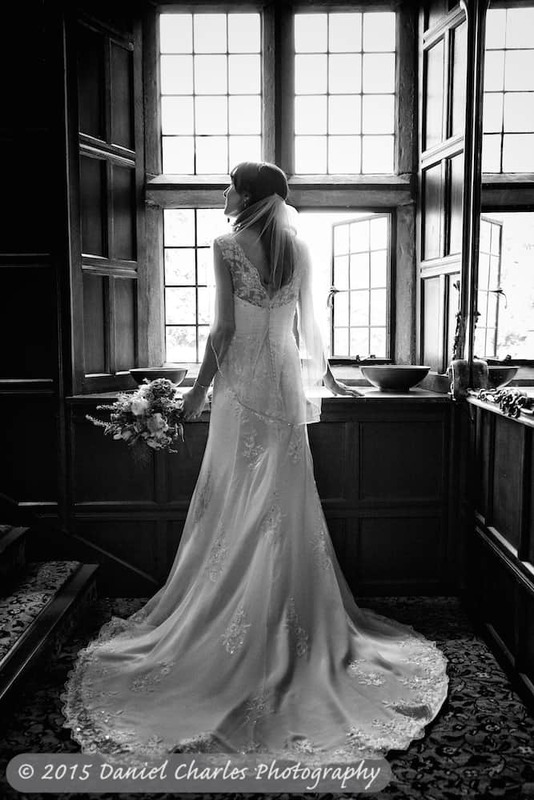 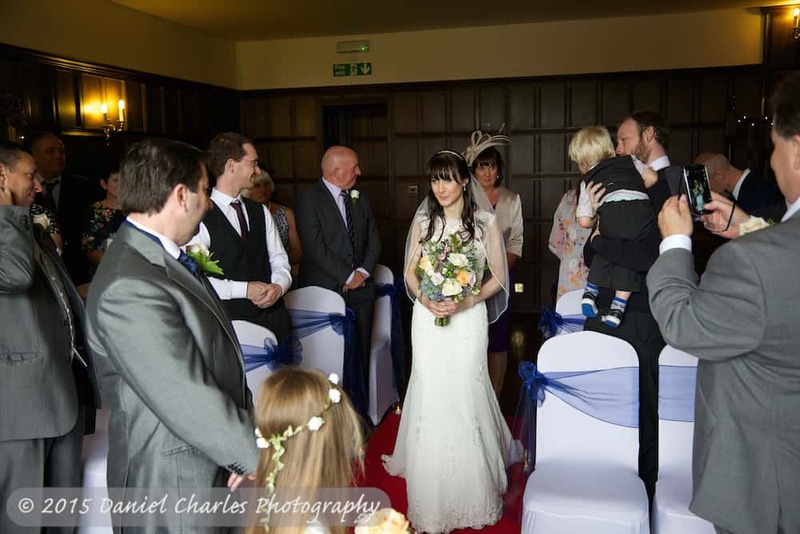 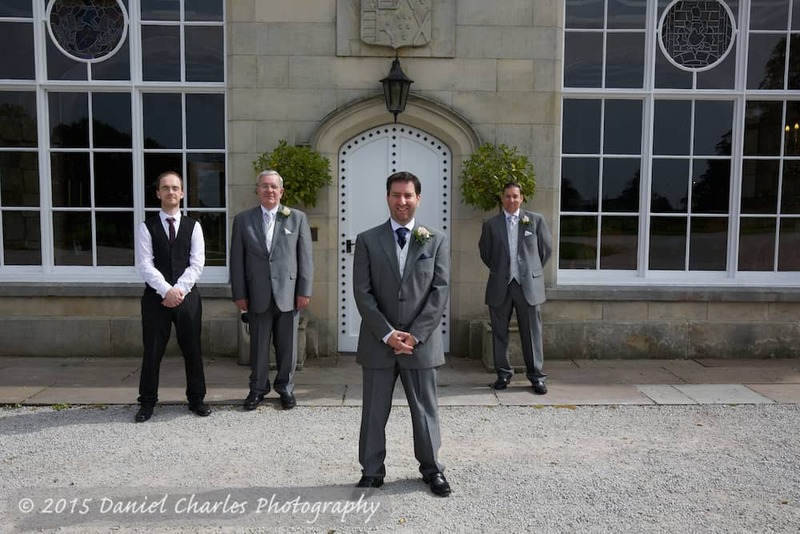 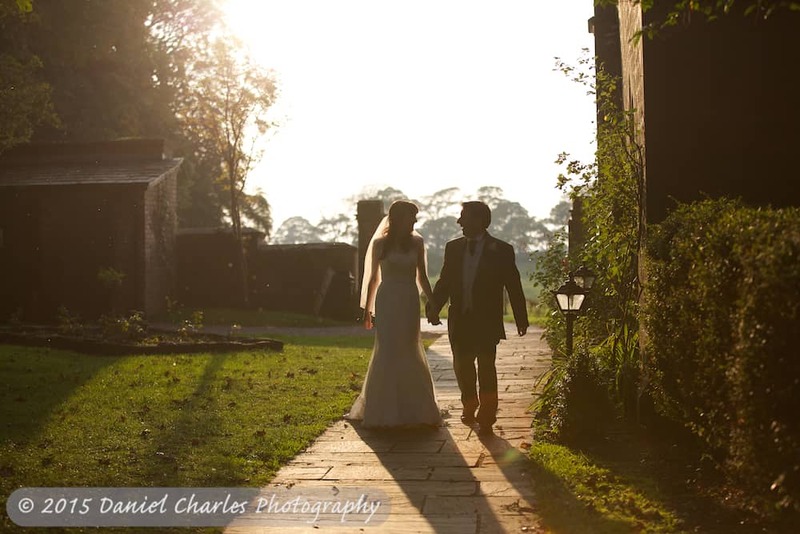 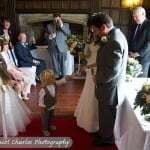 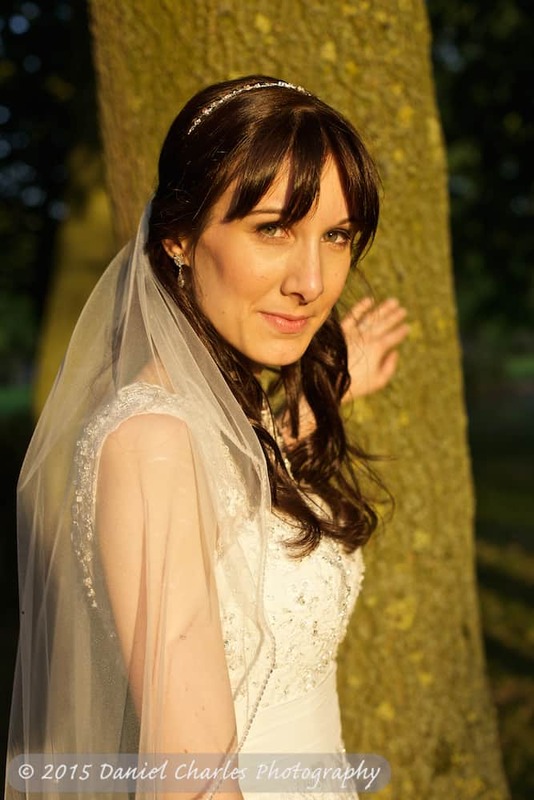 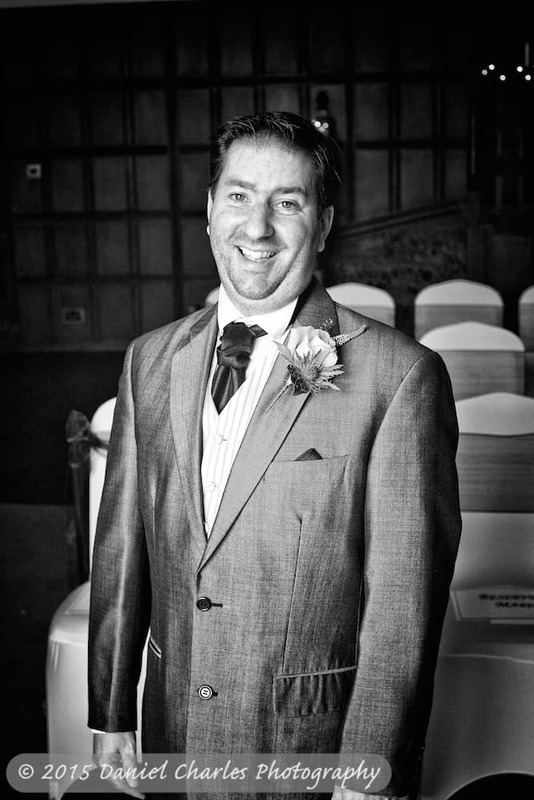 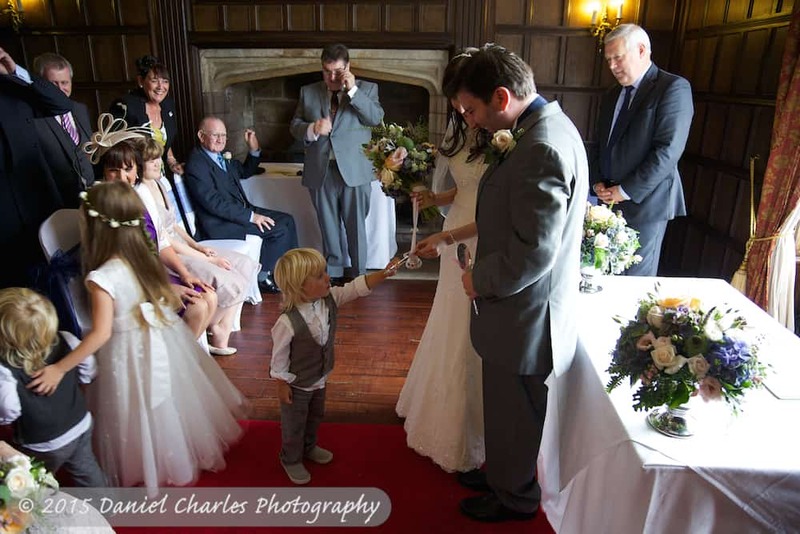 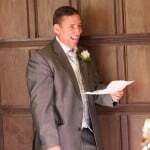 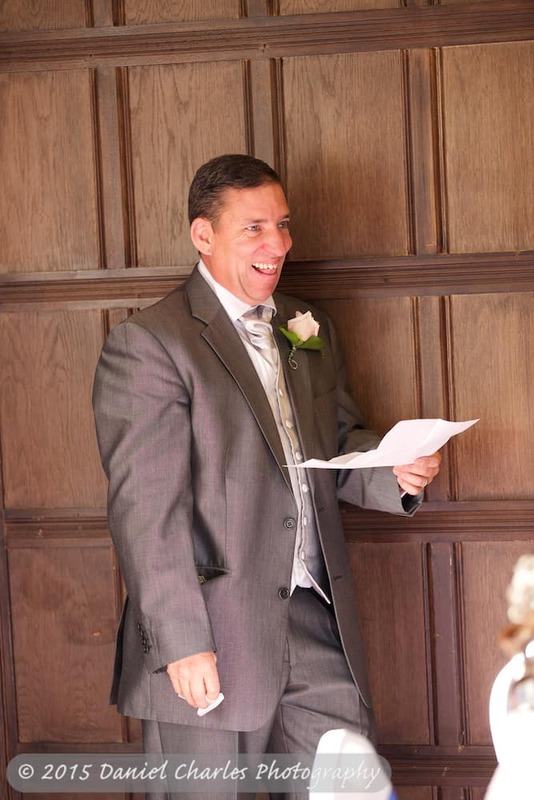 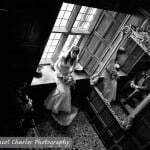 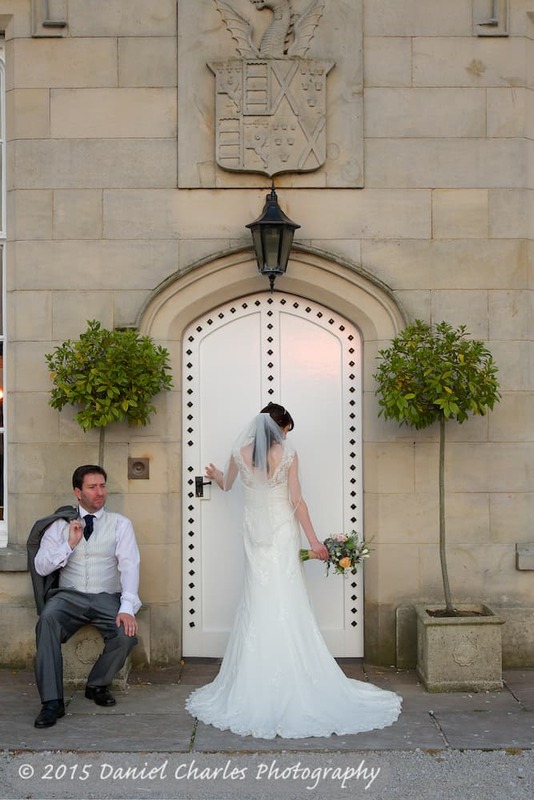 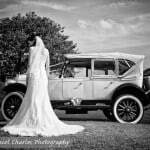 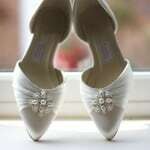 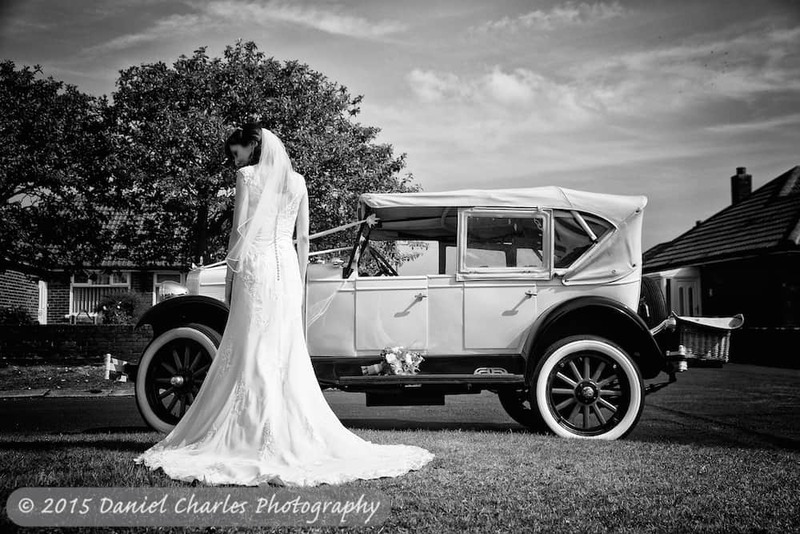 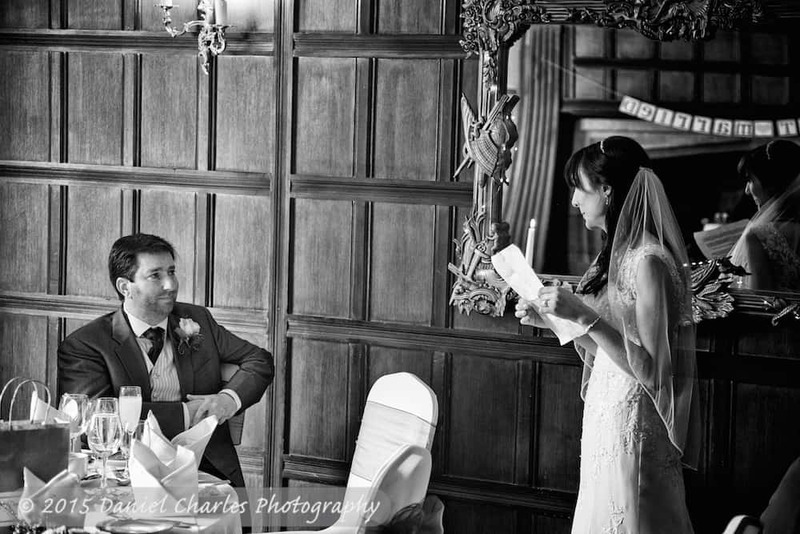 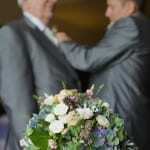 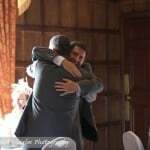 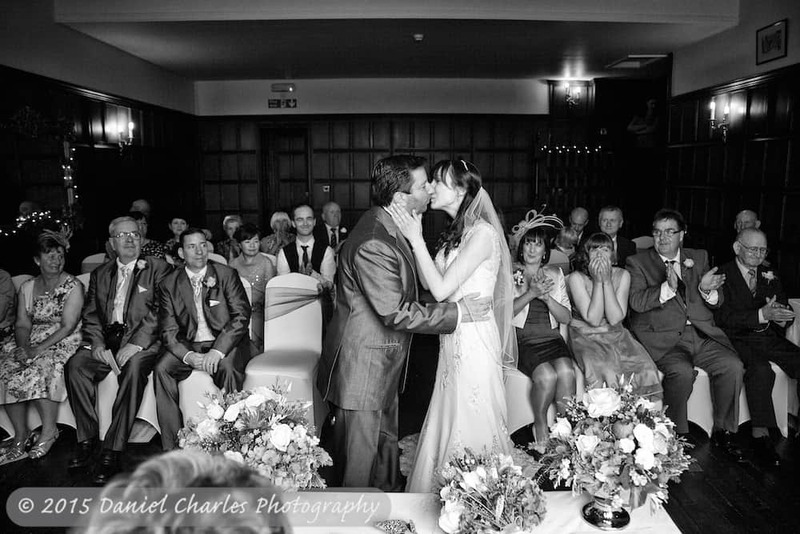 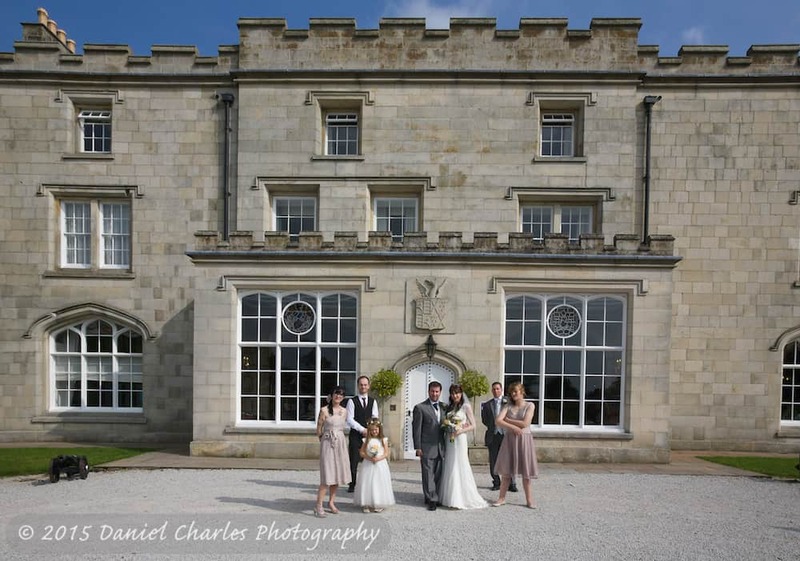 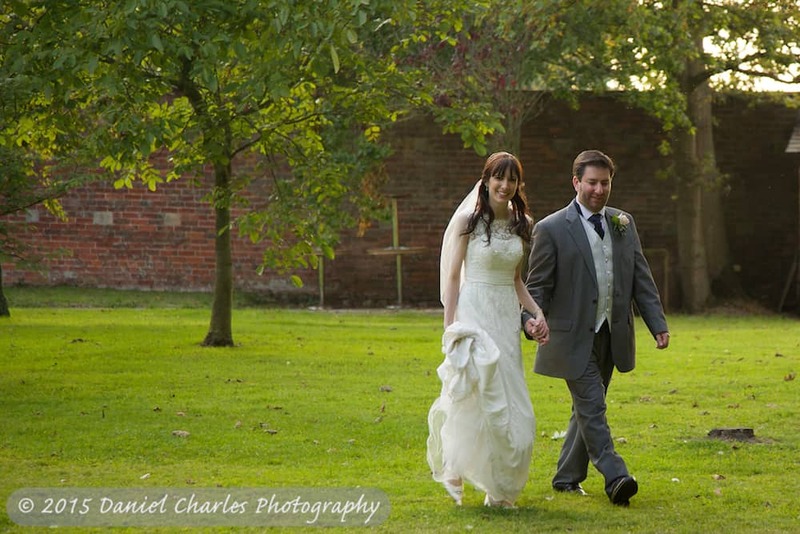 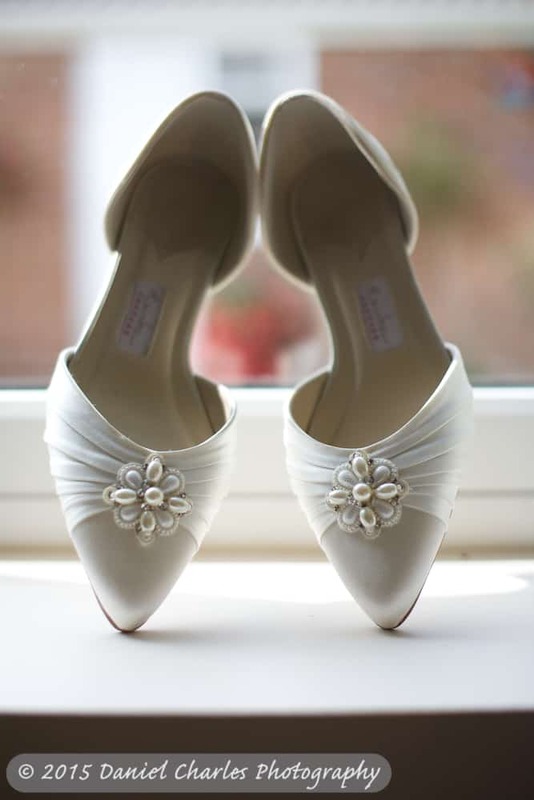 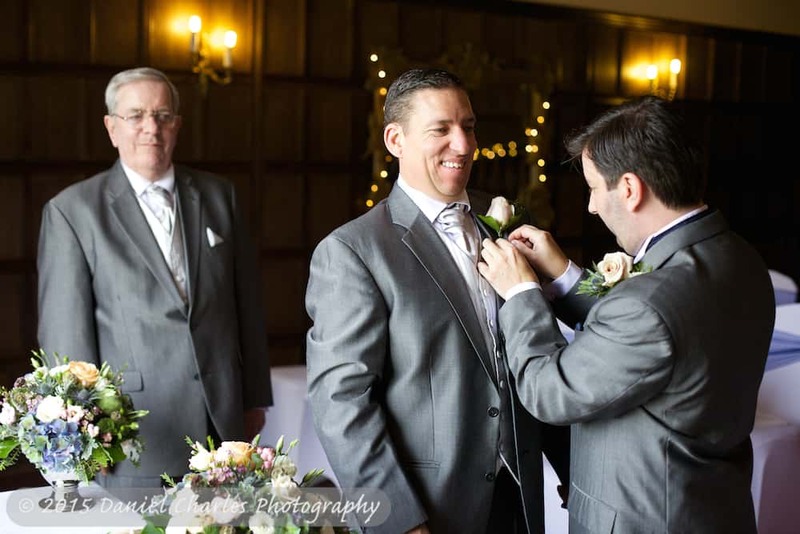 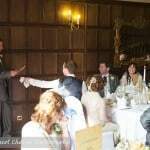 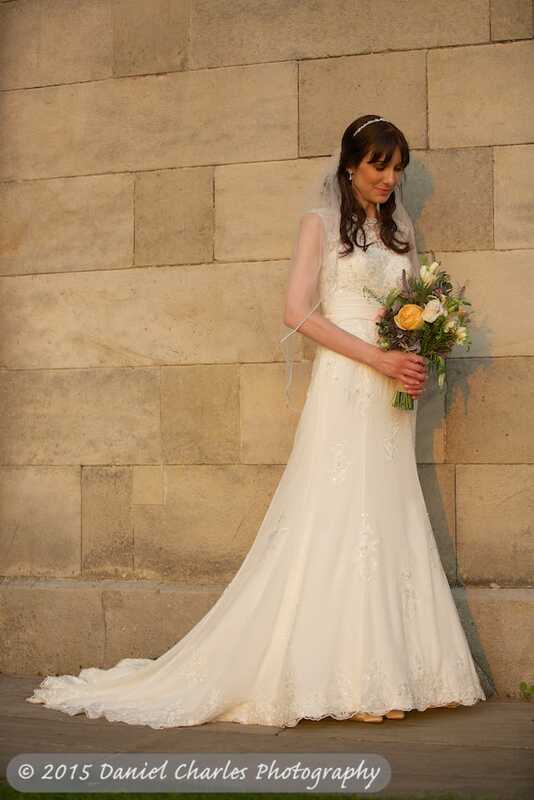 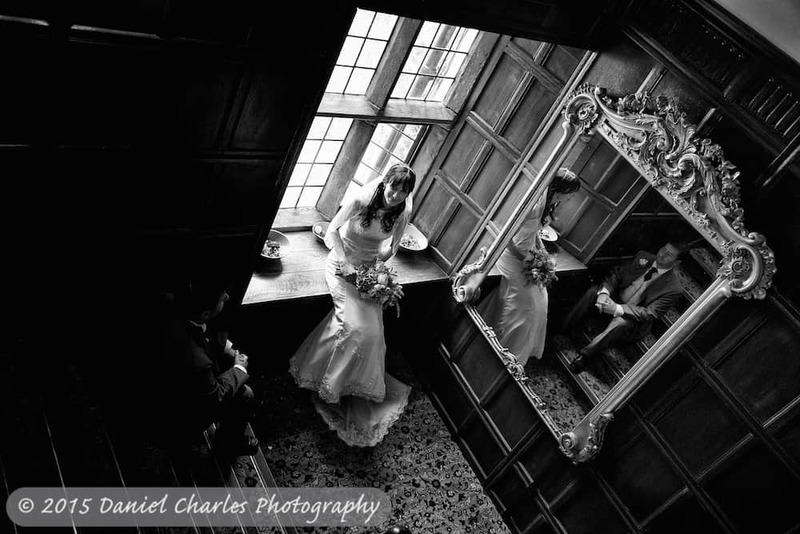 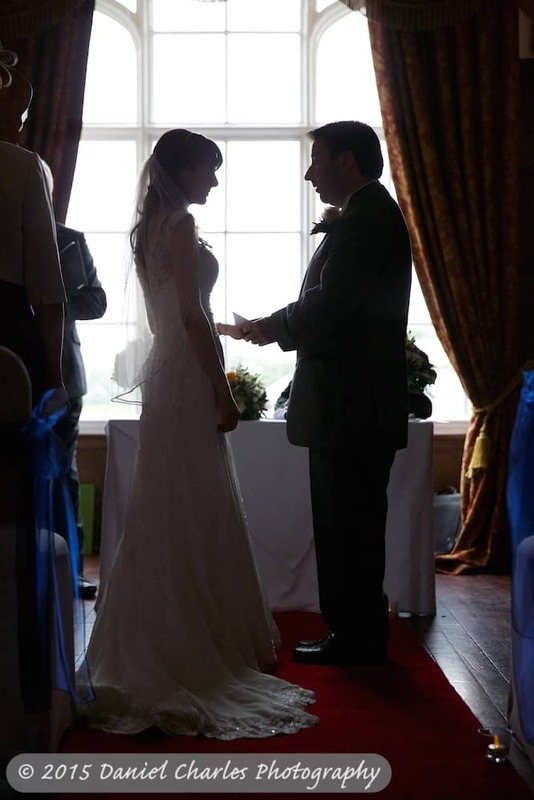 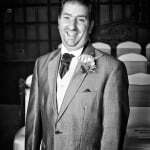 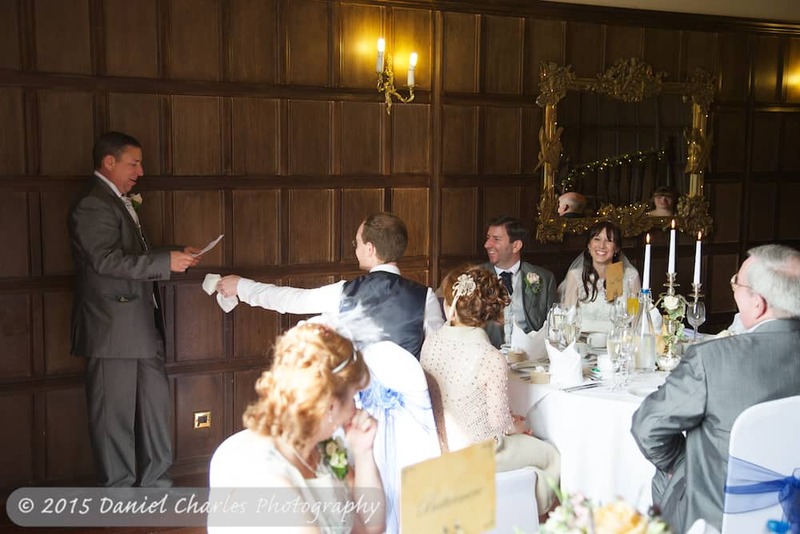 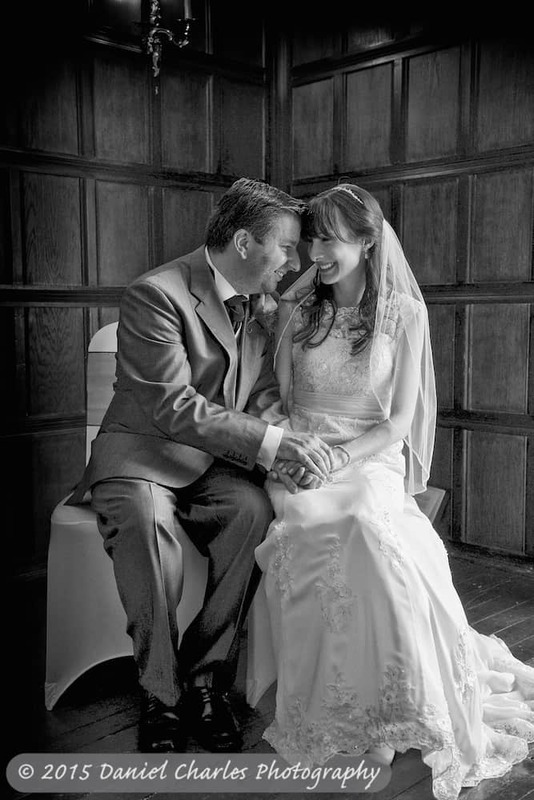 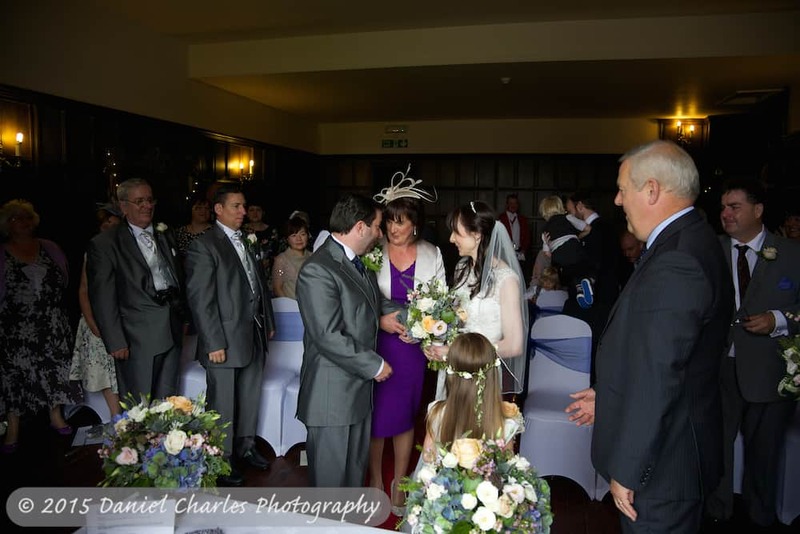 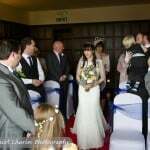 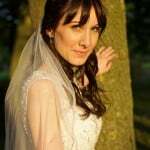 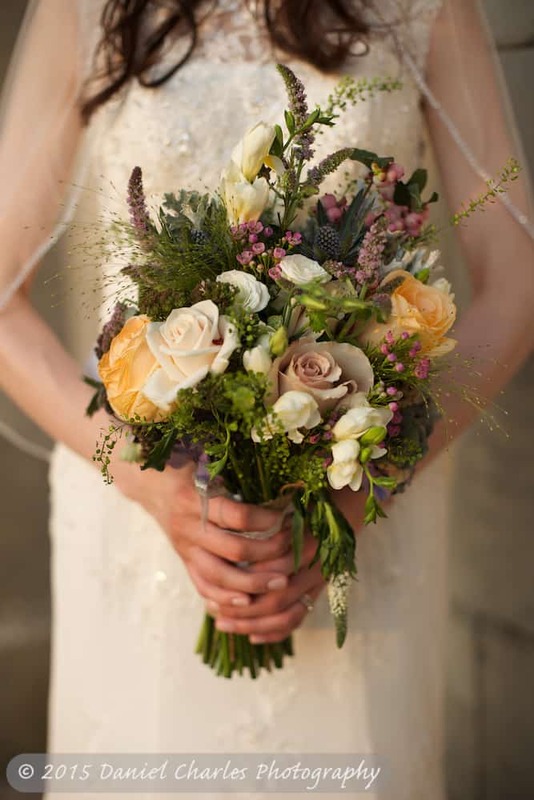 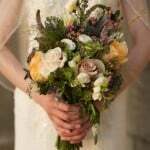 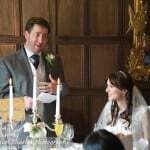 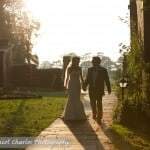 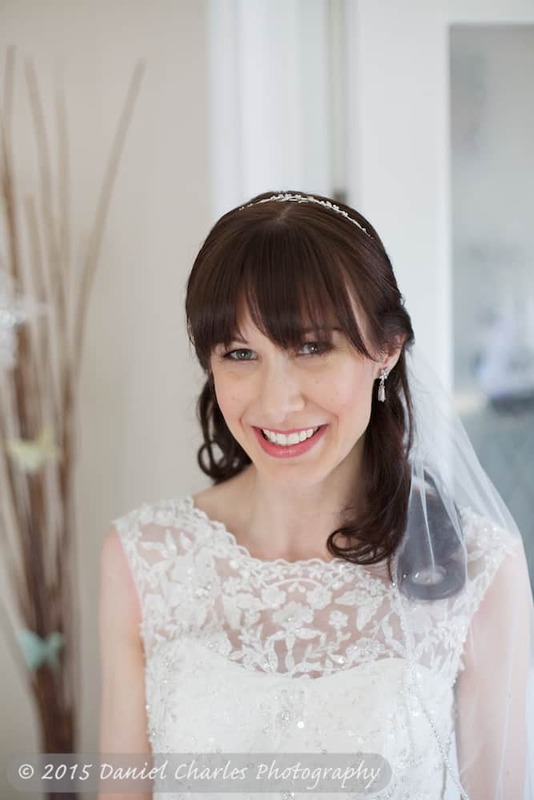 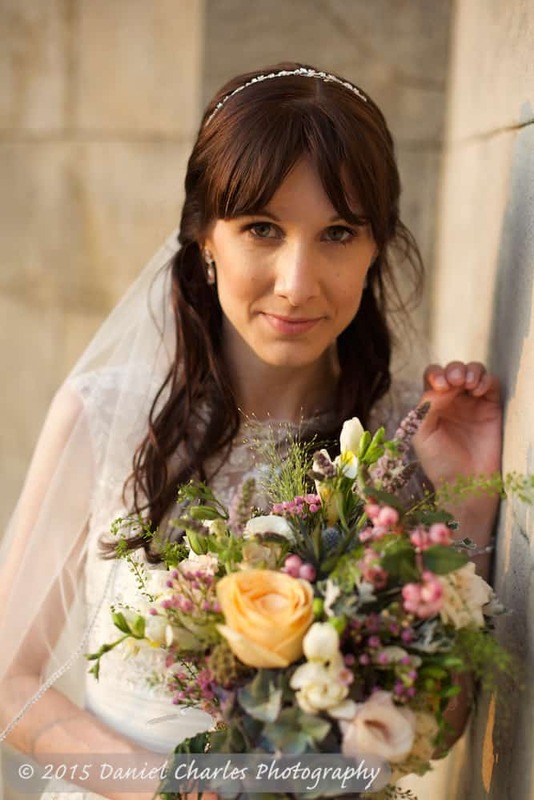 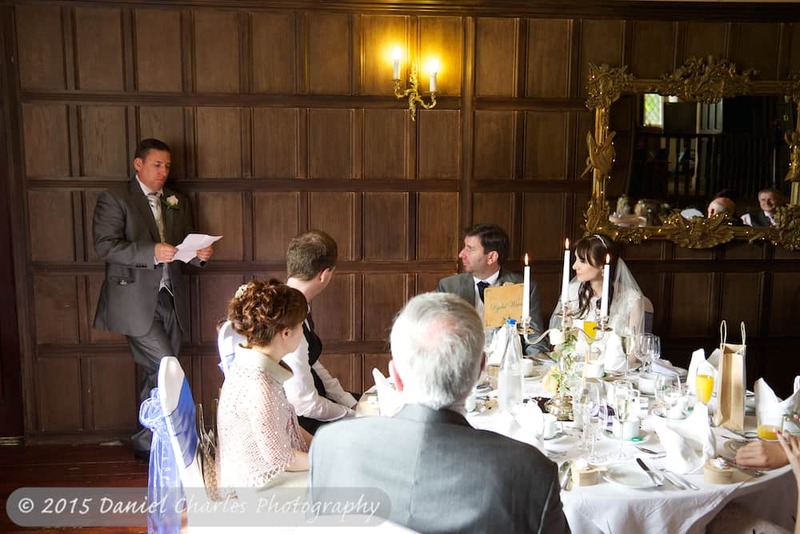 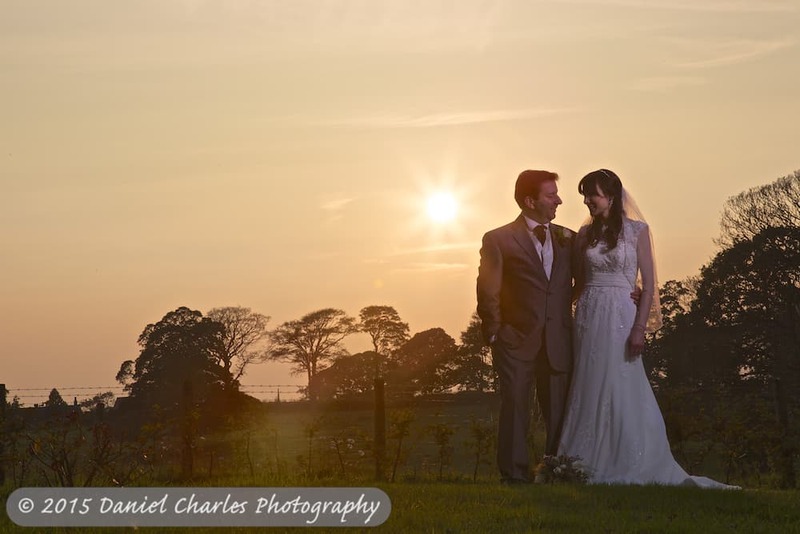 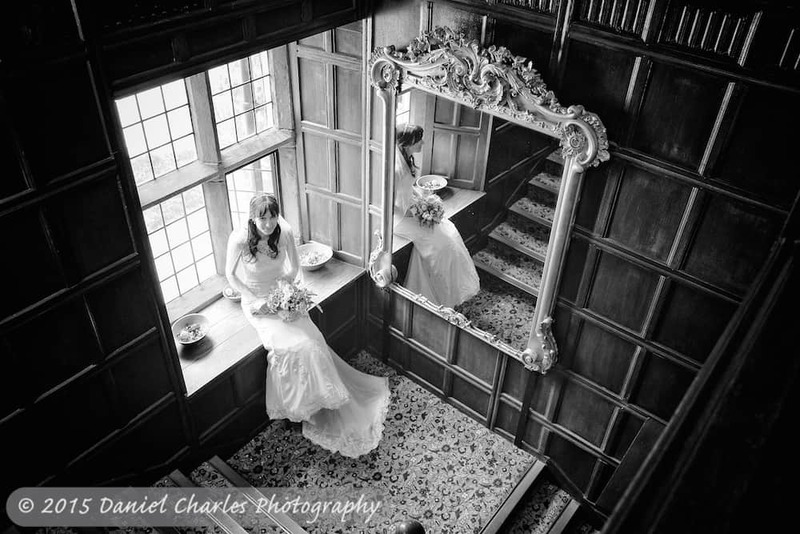 This entry was posted in Thurnham Hall, Venues, Weddings.